My team and I provide customized solutions to increase your brand awareness & streamline your marketing initiatives. As event professionals, you spend the majority of your time creating events designed to accomplish your client’s goals. But what about your goals? That’s where I come in. 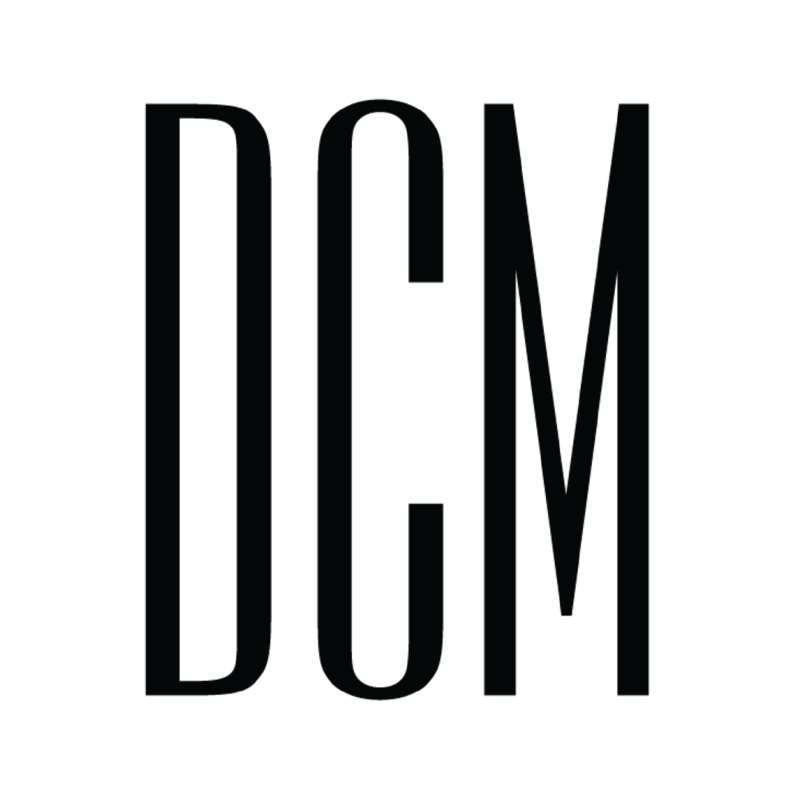 Along with the rest of the DCM team, I’ll make sure your marketing initiatives (i.e. your business goals) don’t take a back seat to your clients. Advertising should be part of every successful marketing program. Whether in print or digital, social or mainstream, I can help you choose the right place to spend your dollars and design the campaign. Branding your company is about a multi-faceted approach to creating a brand identity. Colors, logos, typography, tone of voice, etc. DCM can design the right one that represents your business. Your website is your digital business card and just one part of a streamlined brand. Let me create a site that represents you AND resonates with your target client. PR is a necessary part of any good marketing strategy. I can't do it for everyone, but for the RIGHT client, I knock that sh*t out of the park! Let's find out if we're the right fit. A successful social media strategy requires you be on the platforms where your target clients spend their time AND posting content that resonates. I'll create a customized strategy & guidelines for you. They say 10 heads are better than one. Enter the Event Business Ballers. This online marketing course includes weekly calls to help you refine your brand, optimize your marketing, and grow your business. This can be a scary term, but it’s one of your most effective and lowest-cost ways to market your business and bring in leads. Let the DCM team make the entire process simpler for you.